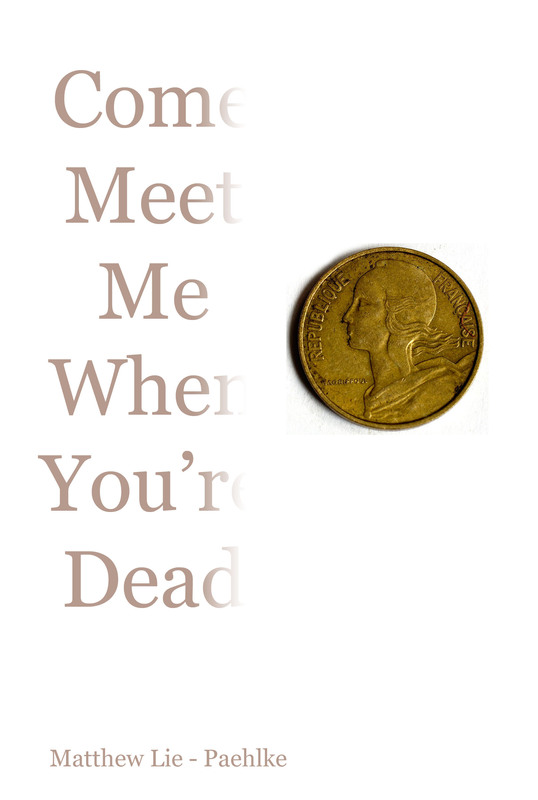 Come Meet Me When You’re Dead makes a modest proposal about life after death: even if we can’t go on eating and breathing and talking and touching, why shouldn’t we still be able to look and listen? Confined to a hospital bed, a dying woman recalls her youth and falls in love all over again with the husband she lost decades ago. She has no regrets; she has lived her life well and she has great plans for her afterlife. It is available as an ebook through Smashwords.